The beauty industry is booming right now, and people are ready to buy high-end cosmetics like never before. The demand for good beauty products is on the rise, and many people are more open about using make-up without feeling scared due to make-up shaming. However, the rising prices of makeup have definitely worried consumers. As big cosmetic companies do everything in their power to lure us, it is truly hard to resist the temptation. So what will you do? Give in a bit perhaps but don’t lose the reigns? Have a budget for makeup every month if you like it that much? Or find hacks to use one product in various ways to cut down the overall cost? How? We have got your back! 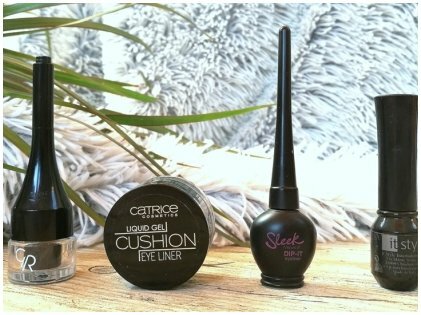 Trust us when we say this, experts say that the effect of gel eyeliners and liquid eyeliners that come in simple bottle form is the same. However, liquid eyeliners in pen form are a whole lot easier to apply, right? But they tend to be more expensive yet quick to dry out. On the other hand, gel eyeliners last longer as they usually come in a small pot with a brush. While it may take some time to get the perfect cat eye using a gel eyeliner, they’re more practical as they last longer and cheaper. Practice makes perfect! Contouring is a huge trend right now. Even if you do not have an entire contouring kit, you probably do own a highlighter or an illuminator! But the truth is all you need is your blush to contour your face. 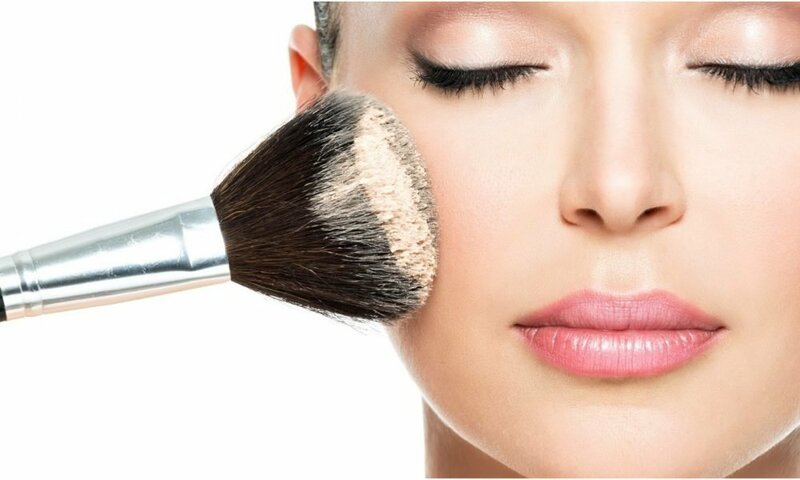 All you need to do is buy blush in gold and peach and also invest in a few makeup brushes that are good for contouring. Afterwards, you can look at various YouTube tutorials that teach you how to properly apply contour and which strokes to use. 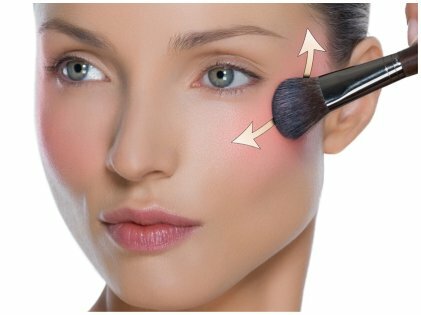 You can easily have high cheekbones, a slimmer nose, and a prominent jawline without having to buy a contouring kit worth hundreds of dollars. Well, the Internet is literally flooded with articles on lipstick dupes, and we want you to know a secret — they are indeed very good dupes. You would hardly feel any difference in terms of how it looks, apart from the fact that it might be too drying for your lips or might not stay as long as the original one. But that’s not a problem, right? We can all easily take washroom breaks and fix our makeup then. 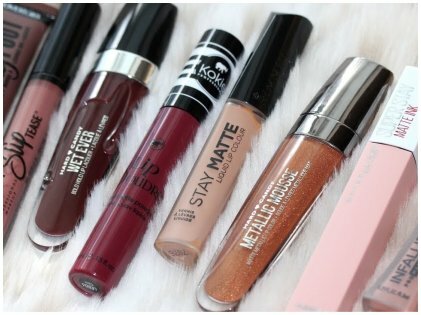 So if you want to save a few hundred on lip color, and you are not hung up on some brand, try out drugstore brands! If you need a different color for a glossy effect, why buy a new lip gloss? A glossy lip balm will do just the trick without burning a hole in your pocket! A party look can be way different from your everyday look or your daytime look. So instead of buying two different eyeshadow palettes for each look, think again! That will only increase your make-up expenses. So what can you do? 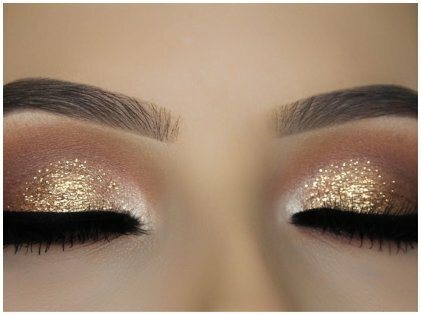 Buy eye glitters separately! Use them with your daytime eyeshadow to create a party look without having to splurge on another expensive palette. Just because a moisturizer is expensive doesn’t mean it’s always better than cheaper alternatives. Don’t fall for traps set up by big brands that promise to keep your skin hydrated from head to toe. In fact, you may even react badly from all the exotic ingredients which are usually present in high-end moisturizers. 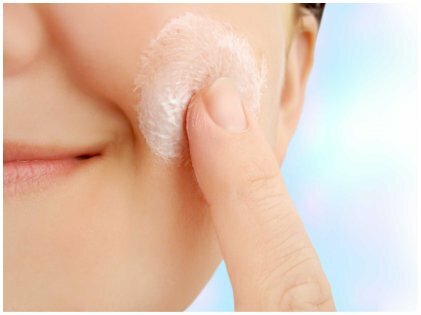 If you do really want to be more mindful of your spending habits regarding beauty products, there are other better and cheaper moisturizers from good brands that do the same job. Do your research and you’ll find one that will both suit your skin and be within your budget. There’s nothing wrong with being a little stingy when it comes to buying beauty and make-up products because by doing so, you’ll be able to save up a huge sum in the future. Ask yourself this: how do you want to see yourself in 10 years? All debts cleared up, staying in your own house, owning a nice car, and doing a good job or still fumbling around clearing debts, leading a less than mediocre life? Save up whenever you can and you can make things happen faster!